Singapore’s leading nightlife and entertainment group, Strumms Holding, creators of some of the hottest watering holes in the Lion City such as Blowfish Entertainment, Molley Roffey’s Irish Bar, Ba.Li.Ba Pub & Cafe, and Ipanema World Music Bar, has finally arrived in the Philippines as it launches its first ever luxury club in Manila. We have done it in Singapore and now we aim to bring the best bars in Manila, starting with Mbargo Club & Lounge. Mbargo comes at a time when Manila’s party people and urbanites have become more discerning on what quality luxury clubbing in Manila should be. We created an atmosphere of Cozy Clubbing in Manila to cater to high society and urban professionals who seek to unwind and party at the same time. 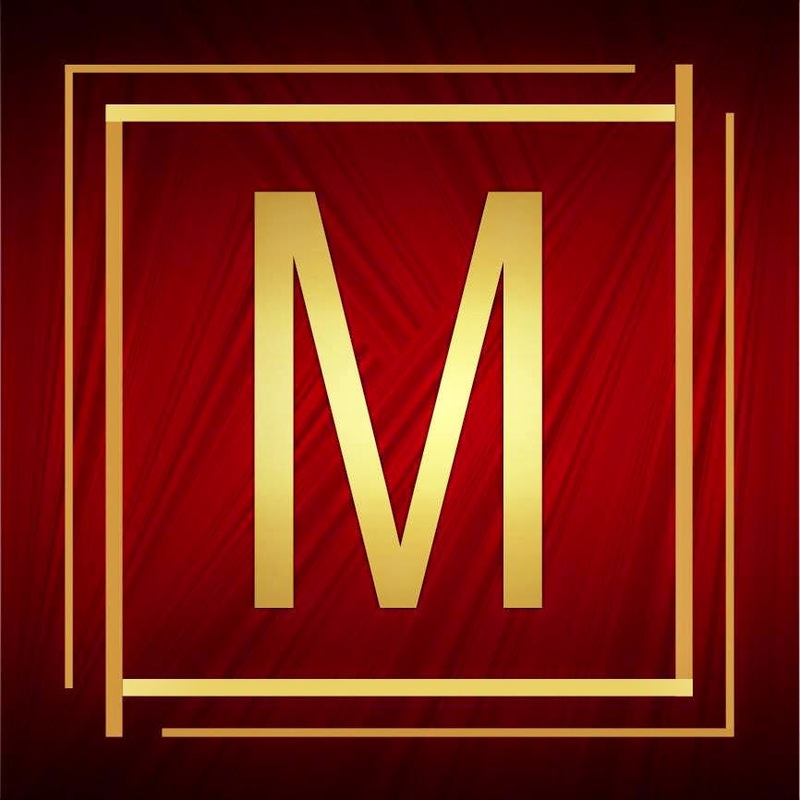 Mbargo aims to create an ambiance of indulgence, sensuality and comfort that stimulates all the senses and sets the right mood for a night of pure leisure, fun and entertainment in Manila. Its bar menu focuses on bar chow with a twist to perfectly pair with Mbargo’s mouth watering signature cocktails and spirits. Among its selections are the cheese & olives and Filipino-Spanish staples like Sisig, Salpicao and Adobo. From salads down to desserts, each item is well balanced with flavors and textures using only the freshest and finest ingredients available. To book a table and for guestlist, contact +63915 632 6015. See you there!